As many of us know, PLCs (programmable logic controllers) are staples in the factory automation world. In order to have them running optimally and as efficiently as possible, routine maintenance is imperative. 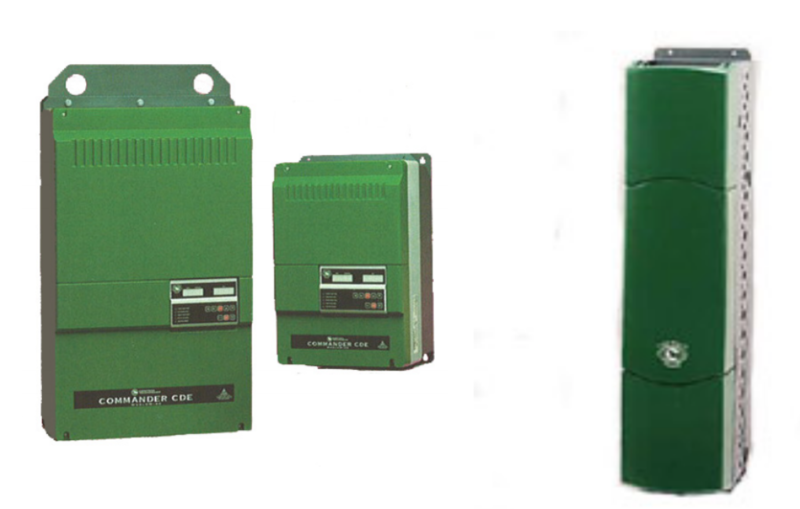 Generally, manufacturers produce PLCs to endure strenuous, unsterilized environments. By adhering to an adequate maintenance schedule, PLCs operating timeframe can be lengthened. Always be on the lookout for corrosive and conductive contaminants that have the potential to become a detriment to a PLCs’ components. By completing visual inspections for black dust and blowing airborne particles from the PLC’s vicinity, you are lowering the likelihood of contamination. 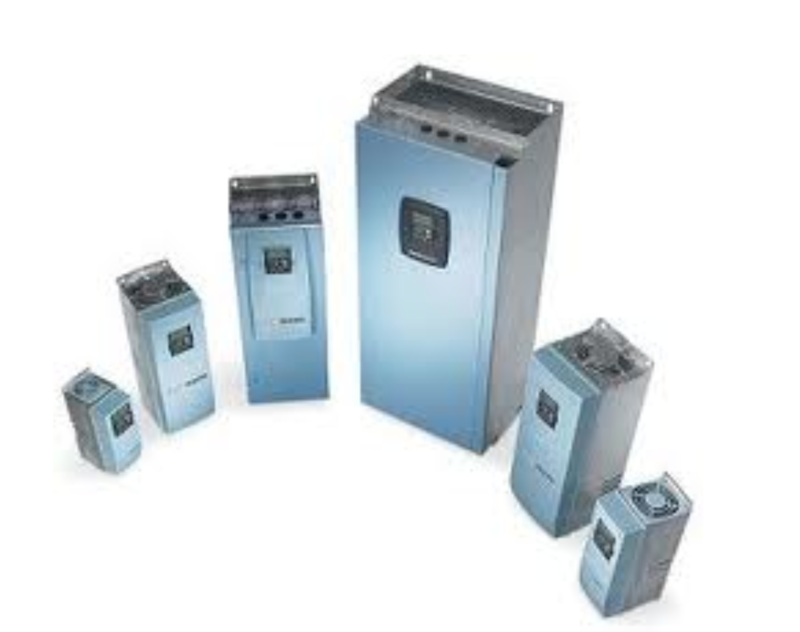 A PLC will not operate correctly without adequate power. To avoid any operation bugs, remain vigilant of any surges or shorts. Always refer to the preventative maintenance schedule for any analog input device. 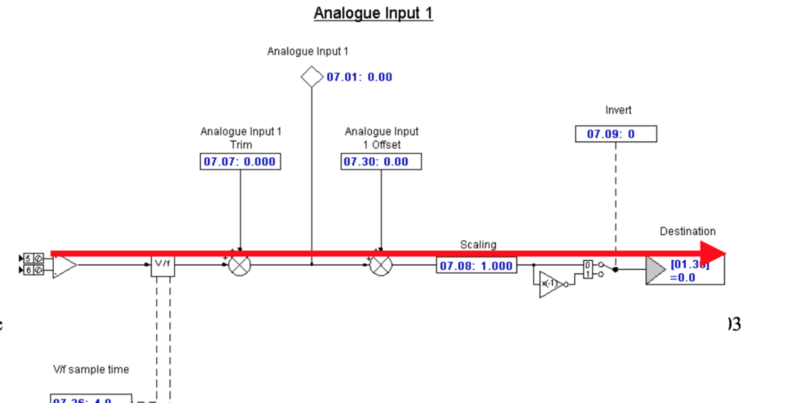 Analog inputs need to be cleaned regularly and calibrated as accurately as possible. EMI (electromagnetic interference) is known to cause horrible issues for PLCs without clearly indicating what the specific issue is or how to go about fixing it. To remain ahead of the game, many perform an audit of the local wiring to pinpoint potential EMI sources before they interfere with the operation of your PLC. Lower-level components and high-current wires often interfere with each other, which wiring designs must take into consideration. By creating a PLC maintenance checklist and adhering to it strictly, operating errors can likely be avoided. The space between the PLC and the machine it’s controlling should be minimal. 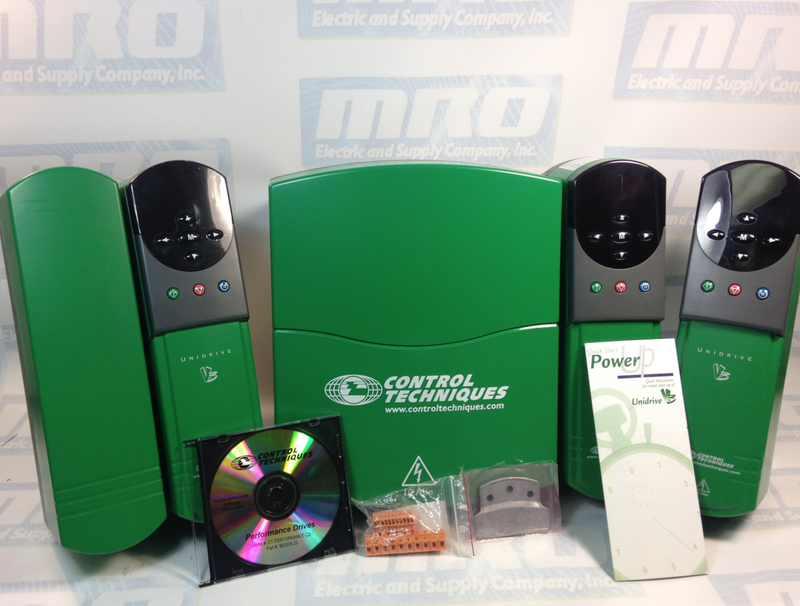 MRO Electric and Supply has new and refurbished Modicon PLC parts available here. We also offer repair pricing. For more information, please call 800-691-8511 or email sales@mroelectric.com. FANUC Alarm keys: These keys are located on the machine panel that displays alarm intelligence for the machine panel. MRO Electric has several FANUC part numbers starting with A06B, A20B, and A16B in-stock. These keys differ from the alarm keys correlated with the control panel. FANUC Auto key: This is the key on the CNC machine (including the A16B, A17B & A20B product line) that reshapes the operation mode to automatic. Automatic mode authorizes an operator to contact and execute a part program stored in memory. Automatic mode is called memory mode on some FANUC CNC controls at times. A safety function that determines if the tool has moved beyond its set boundaries. Forbidden zones can be programmed to specify areas where the tool can and cannot enter. Page keys: The up and down arrow keys located on the MDI keypad (A20B ) that allow an operator to move through various screens and fields one page at a time. Parentheses: ( ). Curved brackets used to separate program text information from CNC program commands. Part program: A series of instructions used by a CNC machine to perform the necessary sequence of operations to machine a specific workpiece. POS: A function key located on the MDI keypad that displays the position screen that shows axis locations. Power off: The red button on a CNC control panel that shuts off power to the control. Power on: The green button on a CNC control panel that provides power to the control. 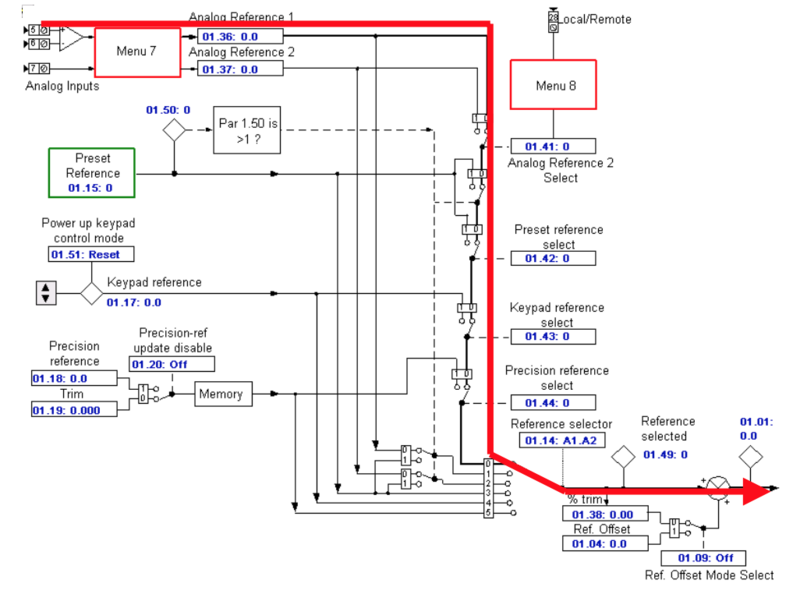 PRGRM: A function key located on the MDI keypad that displays the program screen and blocks of the current part program. Program edit keys: Keys located on the MDI keypad that allow an operator to alter, insert, or delete data from stored memory. Program protect switch: A switch located on the machine control panel that allows the operator to secure current program information. The program protect switch prevents accidental or intentional deletion of programs in memory. Program source keys: The group of keys on the operator panel that control how part programs are used. The AUTO, EDIT, and MDI keys that comprise the program source keys are distinct machine modes. Rapid traverse: The movement of machine components at the fastest possible rate of travel. Rapid traverse motion merely requires an endpoint for the movement. Reference position: A fixed position on a machine tool to which the tool can easily be moved by the reference position return function. Reset key: A key located on the MDI keypad that stops all machine motion and places the program cursor at the top of the current program. Shift key: A key located on the MDI keypad that allows an operator to access letters and special characters found on the address keys. 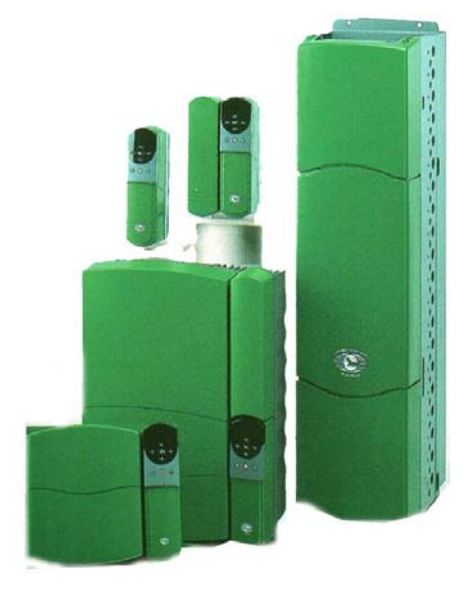 SINGL BLOCK key: A key that activates the single block feature on the GE FANUC 0-C control. The single block function runs the program one block at a time to prove out the program. Soft keys: Keys located directly below the display screen that have different purposes depending on which function key has been chosen. The function of each soft key is visible on the display screen between brackets. SP: A key that allows an operator to enter a space when manually entering data. 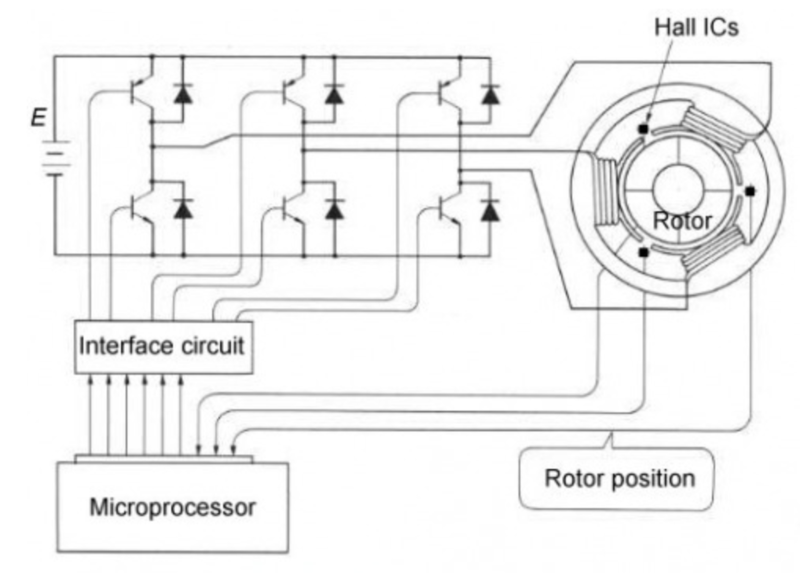 Spindle jog key: A key located on the machine panel that rotates the spindle incrementally in either a clockwise or counterclockwise direction. Spindle keys: The area of the CNC machine control that allows the operator to manually control the rotation of the spindle in a clockwise or counter-clockwise direction. The spindle keys include CW (clockwise) and CCW (counter-clockwise), STOP, and JOG. TEACH key: A key that changes the operation mode of a CNC machine to allow tool positions obtained by manual operation to be stored in memory. Tool limit switch: The component that prevents a tool from exceeding the set direction limit on an axis. The tool limit switch detects overtravel. Zero return key: Also known as the home key, zero return automatically moves the spindle to the machine zero position. Auto mode: Auto mode is the mode that enables an operator to contact and execute a part program stored in the machine. AUX/Graph: AUX/Graph is a function key located on the MDI keypad (A20B) that demonstrates the graphics screen. Axis/direction keys: Axis/direction keys are located in the area of the machine control that enables an operator to select a specific axis. BLOCK DELET key: BLOCK DELET key is a machine control that delivers the option of leaving out a predetermined series of program blocks. A block delete authorizes the operator to run two versions of the identical program. Brackets: [ ]. Punctuation marks used to distinguish CNC program commands from macro statements. CAN key: The CAN key is located on the MDI keypad that backspaces the cursor to remove the last character entered. It also drops any program block that is highlighted during a block edit. Control Panel: The Control Panel is a group of controls on a CNC machine (A02B, A16B, A17B & A20B) that runs, store, and edits the commands of a part program and other coordinate details. Coolant keys: Coolant Keys are the area of the CNC machine control that enables an operator to switch the coolant on and off, manually or automatically, during a program cycle. Cursor keys: Cursor keys are the up and down arrow keys located on the MDI keypad that authorize an operator to move through numerous screens and fields in the control, edit and search for CNC programs, and move the cursor through the program or screen options. Cycle start: Cycle start is the control button used to initiate a program or continue a program that has been previously stopped. Cycle stop: The control button used to bring a program to a temporary halt. Also known as feed hold, cycle stop pauses tool feed but does not pause spindle movement. 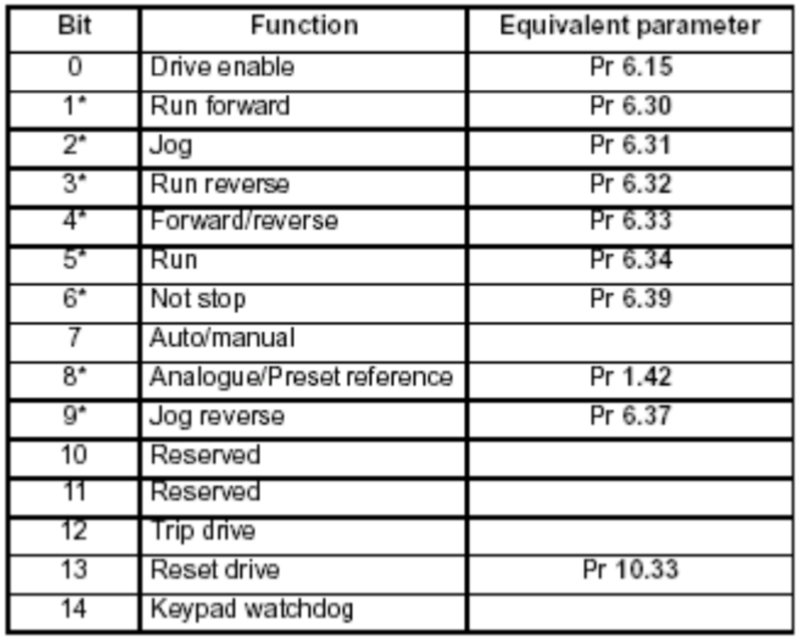 DGNOS/PARAM: A function key located on the MDI keypad that demonstrates the diagnostics and parameters screens. Display screen: The main screen of the machine that displays urgent information for the operator. DRY RUN key: A key that activates the dry run feature on a CNC machine (example: . The dry run function checks a program quickly without cutting parts. EDIT key: The key on the CNC machine that modifies the operation mode to edit. Edit mode allows an operator to make changes to a part program and store those changes. EDIT mode: The mode that enables an operator to modify a part program and store those changes. Emergency stop: Used for emergencies only, the control button that automatically shuts down all machine functions. End-of-block key: EOB. A signal that marks the end of a part program block. An end-of-block signal is symbolized by a semicolon (;) in a part program. Execution keys: The area of the CNC machine control that enables an operator to begin or end a part program. The execution keys include CYCLE START and CYCLE STOP. Feed hold: The control button used to pause a program. Also known as cycle stop, feed hold pauses tool feed but does not stop spindle movement. Function keys: Keys located on the MDI keypad that allows the operator to choose between contrasting tasks. HOME key: A key that automatically moves the spindle to the machine zero position. The HOME key is called the zero return key on some machines at times. Input buffer: A temporary location on a computer that holds all incoming information before it continues to the CPU for processing. Input key: A key located on the MDI keypad that enables an operator to enter data into the input buffer. This key is also used to input data from an input/output unit. Jog feed: In JOG mode, the continuous movement of a tool in a direction along a selected axis. JOG key: The area of the machine control that allows an operator to move a selected axis. Jog keys are often called axis direction keys. Machine function keys: The area of the control panel that allows an operator to perform different functions depending on what display or mode is selected. The machine function keys include SINGL BLOCK, BLOCK DELET, and DRY RUN. Machine panel: The group of controls on a CNC machine that allow an operator to control machine components manually. Sometimes called the operator panel. Machine zero: The position located at the farthest possible distance in a positive direction along the machine axes. Machine zero is permanently set for each particular CNC machine. Manual data input keypad: The MDI keypad is located on the control panel and houses the address, numeric, and navigation keys. Manual pulse generator keys: Keys located on the machine panel that allow the operator to move the tool incrementally along an axis. 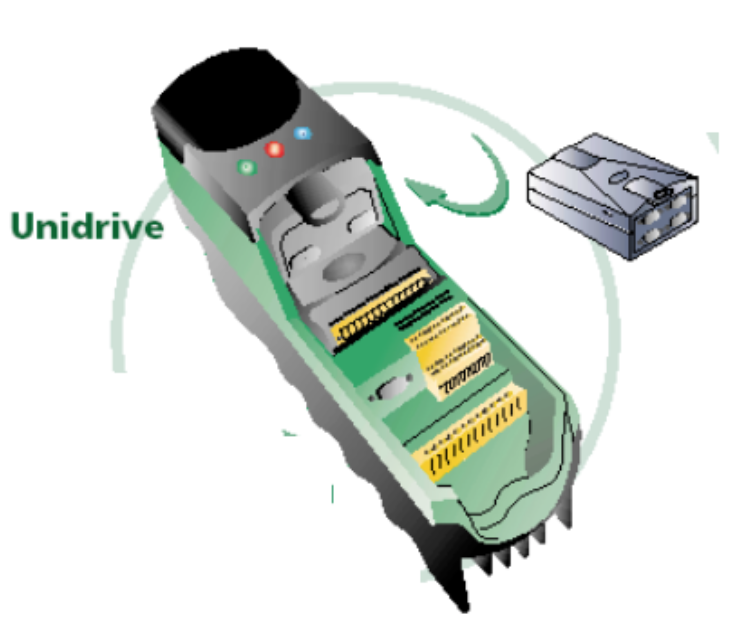 MDI key: The key on the CNC machine that changes the operation mode to manual data input mode. Manual data input mode lets an operator enter and execute program data without disturbing stored data. MDI mode: An operation mode that lets an operator enter and execute program data without disturbing stored data. MPG keys: The keys on the operator panel that control the size of incremental movement of the manual pulse generator. No. key: A key that allows an operator to enter a numerical value into the input buffer. The SHIFT key must be used with the No. key. Numeric keys: Keys located on the MDI keypad that allow an operator to enter numbers, a minus sign, and a decimal point into the control. These keys also contain the CAN key, manual JOG arrow keys, the EOB key, the BLOCK DELET, and the right and left cursor move keys. Offset register: Area of the machine control that holds tool geometry, wear, and work offset settings. OFSET: A function key located on the MDI keypad that displays tool offsets and settings. OFSET MESUR key: A key on the CNC machine control panel that allows the operator to determine and set a tool offset. It measures the current coordinate value and the coordinate value of a command, and uses the difference as the offset value. If the offset value is already known, pressing the OFSET MESUR key moves the tool to the specified offset position. Operation keys: The keys located on the operator panel that allow an operator to move tools and set offsets. Operation mode keys: The AUTO, EDIT, and MDI keys that change the operation mode of the CNC machine. Operator panel: The group of controls on a CNC machine that allow an operator to control machine components manually. Sometimes called the machine panel. OPR/ALARM: A function key located on the MDI keypad that displays the alarm screen. Output/start key: A key located on the MDI keypad that allows an operator to start an automatic operation and output data into an input/output unit. Override: A machine control component that adjusts programmed values such as speed and feed rate by a certain percentage during operation. Over-travel check: A safety function that determines if the tool has moved beyond its set boundaries. Forbidden zones can be programmed to specify areas where the tool can and cannot enter. 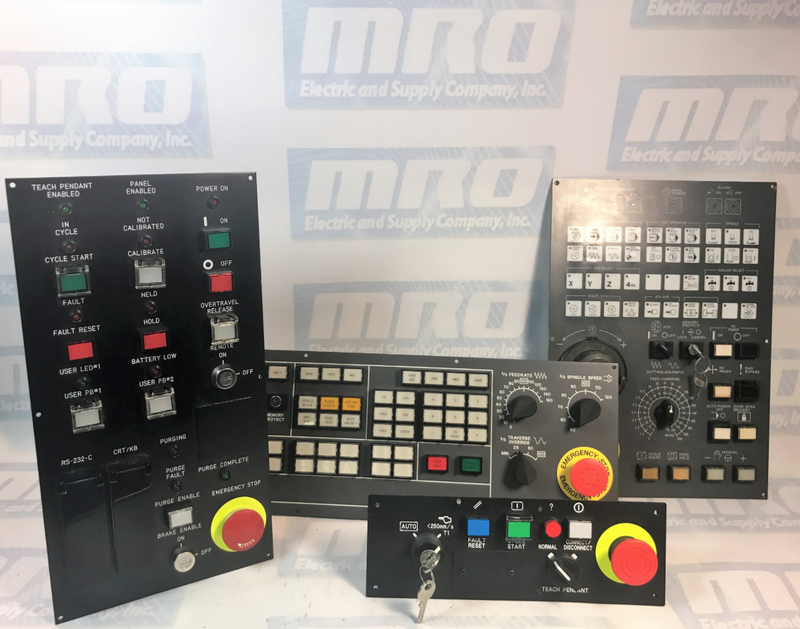 MRO Electric and Supply has new and refurbished FANUC CNC parts available now such as motors, servo amps, spindle amps, displays and controls, power supplies, I/O modules, and PCBs. We also offer repair pricing. For more information, please call 800-691-8511 or email sales@mroelectric.com.